For weeks now, I’ve enjoyed the most wonderful sweet scent both inside the house and outside in the garden. 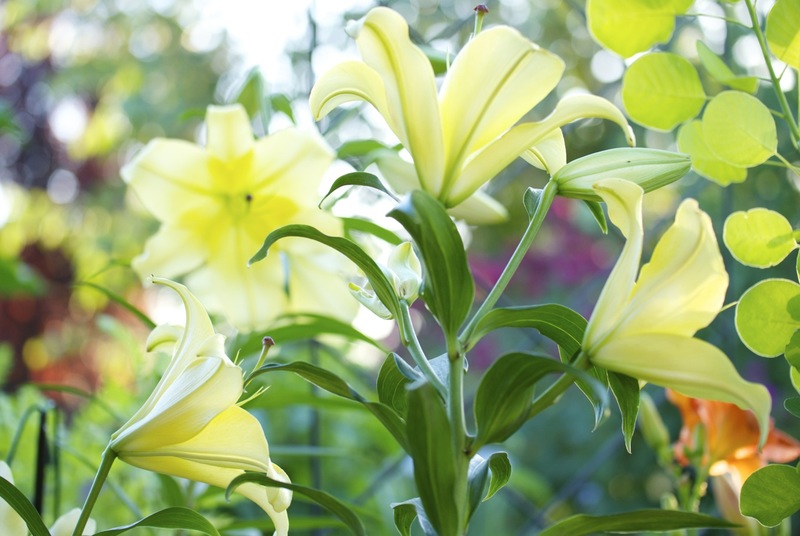 This decadent smell has come from the Oriental and Orienpet lilies growing in the garden. I have about four varieties growing now and they supply me with gorgeous, fragrant blooms from early July to early August. So just for fun, here is a short note of sentiment to Lily. You have been a garden highlight this summer especially during the long string of record-breaking 100+ degree days. Each morning and afternoon when I would go out to check on things I would enjoy your sweet fragrance. And that’s not all…your fragrance filled the house while your luscious blooms filled my favorite turquoise vases for weeks. Oh, and when visitors would stop in, they would always comment about the wonderful aroma in the house. Of course, I gave you all the credit! 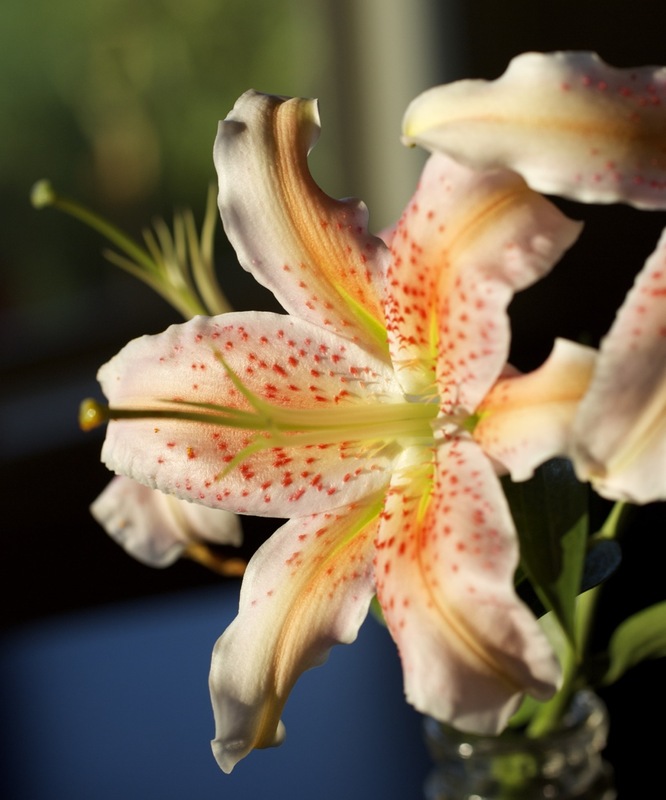 Thanks Lily for all of your star qualities year after year! 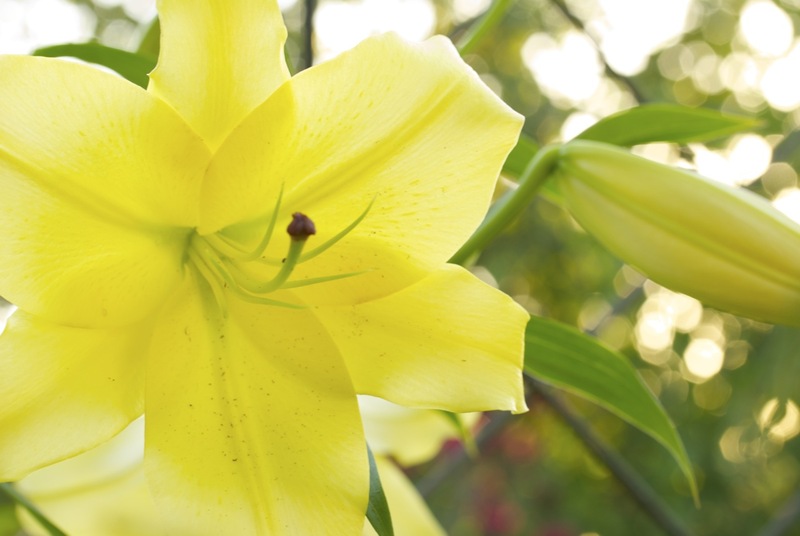 Since I was unable to get out to the garden this week with the camera, Lily, is my contribution to the August garden blogger’s bloom day. 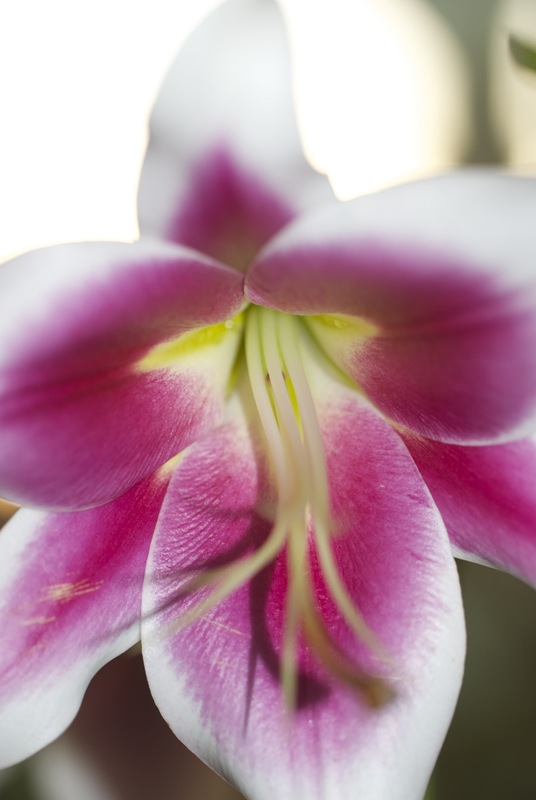 To see many other garden blooms from around the world check in with Carol at May Dreams Gardens. Enjoy! How about you? Are you a Lily fan? Just this summer I’ve been regretting not digging my stargazer lily and bringing it with me when we moved two years ago, now I’m inspired to buy more bulbs. Thanks for the pix. 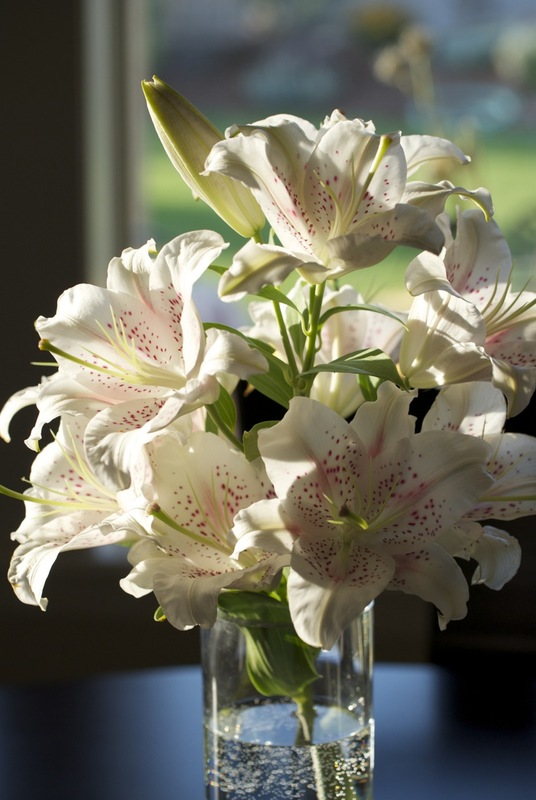 I was totally upset that my lilies failed to put in an appearance this year, after many years of dependable performance. A bulb order is in the works…I cannot do without them. Yes, I am definitely a lily fan. Right now all I have are Asiatics – beautiful but no real fragrance. I used to have the oriental ‘Casa Blanca’ but they died on me. I’m planning to plant some this fall, trying to make up my mind between Oriental and Orienpet varieties. Your photos are terrific. 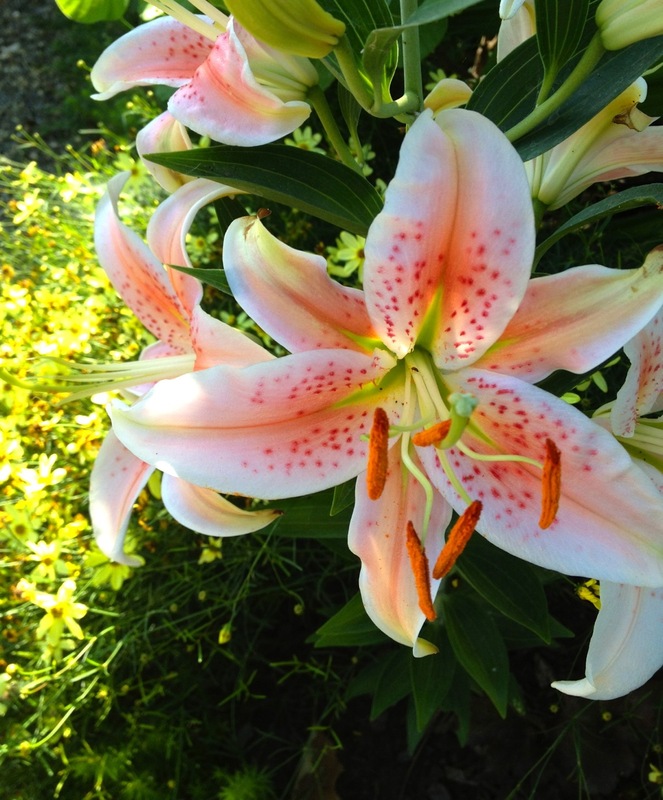 Lilies are the star in my gardens as well. They’re beautiful!! 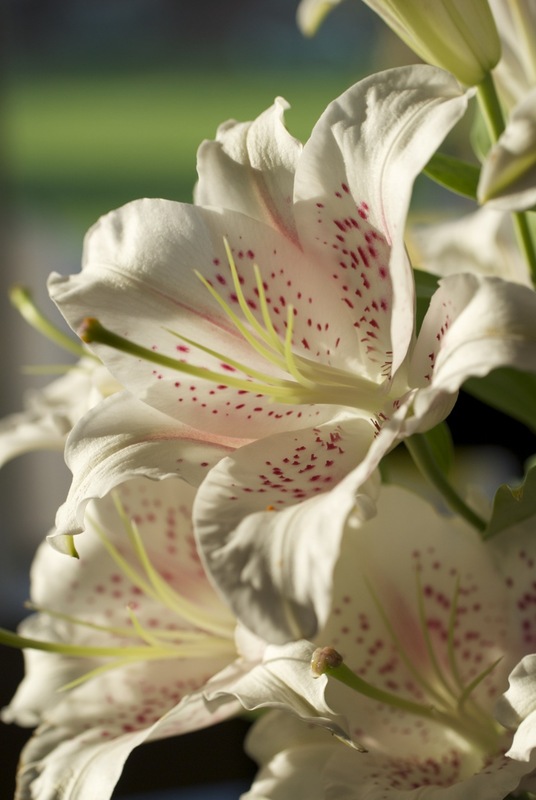 I also love growing the oriental lilies for their wonderful fragrance, As soon as they start blooming I can smell them the second I walk into the garden! They are great in arrangements and last for days.